Lockheed Martin offered India a new combat jet, F-21, on Wednesday to be made locally, in a bid to win a large military order worth over $15 billion. 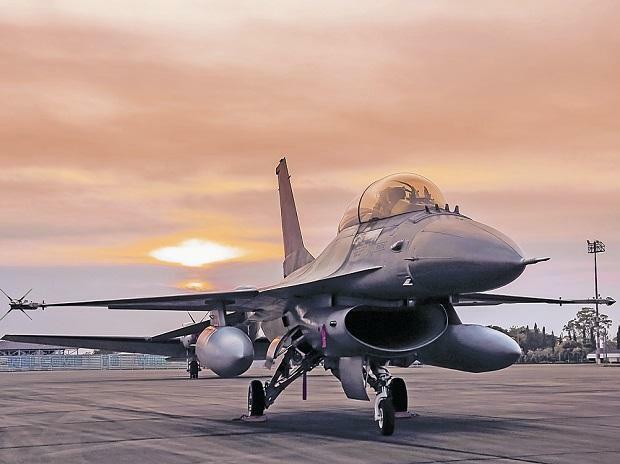 The US defence firm had earlier offered its F-16 fighter used by countries around the world for the Indian air force's ongoing competition for 114 planes to be made in India. But Lockheed, unveiling the plan at an airshow in the southern city of Bengaluru, said it was offering India a new plane configured for its needs. "The F-21 is different, inside and out," Vivek Lall, vice president of Strategy and Business Development for Lockheed Martin Aeronautics, said in a statement. The company will build the plane in collaboration with Tata Advanced Systems, the firm said. Lockheed is competing with Boeing's F/A-18, Saab's Gripen, Dassault Aviation's Rafale, the Eurofighter Typhoon and a Russian aircraft for the air force order.